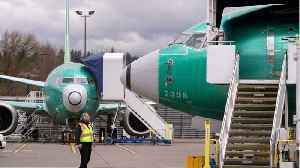 In Boeing's first financial reports since the grounding of the 737 MAX, industry analysts expect a lot of red ink and efforts to reassure regulators. 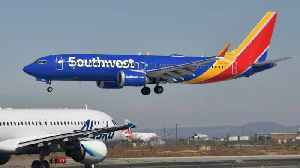 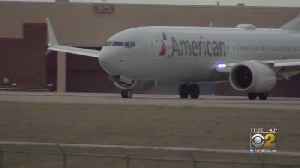 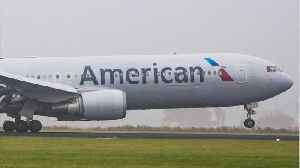 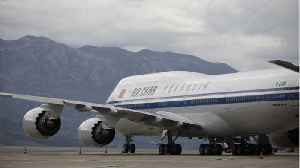 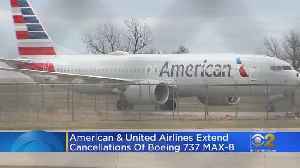 U.S. Transportation Secretary Elaine Chao said on Monday she named four experts to a blue-ribbon committee to review the Federal Aviation Administration's (FAA) aircraft certification process after two..
American Airlines continues cancellations of the Boeing 737 Max through the summer. 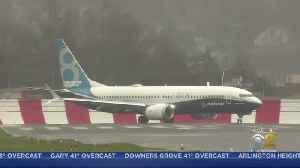 Air Canada said on Thursday its Boeing Co 737 MAX pilots were reviewing aircraft systems and alternative flight conditions for the grounded planes, and the carrier would decide on further training..
Airbus sales chief Christian Scherer said it is selling longer-range versions of its A321, while signalling a shift away from chasing market share at any cost and predicting Boeing will emerge quickly..
CEO Dennis Muilenberg Wednesday tweeted a video where he said the test flight was carried out on Tuesday, adding that test pilots have completed 120 flights totalling more than 203 hours of airtime..
Boeing Co is making "steady progress" on the path to certifying a software update to the grounded 737 MAX and has made the final test flight before a certification flight, its chief executive said on..
United Airlines expects Boeing Co's grounded 737 MAX jets to return to service this summer, with deliveries resuming before the end of the year, an executive said on Wednesday, reassuring investors..
United Airlines on Tuesday reported a better-than-expected jump in first-quarter profit as it sold more tickets and cut costs, standing by its 2019 profit target even as its Boeing Co 737 MAX jets..
China's aviation regulator said on Tuesday that it had set up a task force to review design changes to the Boeing Co 737 MAX that had been submitted by the planemaker after the fleet was grounded last..
Boeing's 737 MAX is Chicago-based Boeing`s fastest-selling jet and its main source of profits and cash, having won some 5,000 orders or around seven years of production for the aircraft. 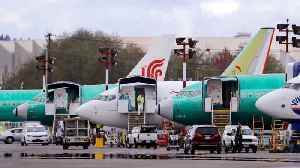 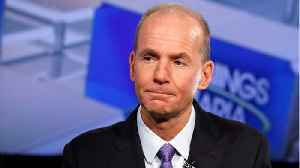 The co-founder of Indonesia's Lion Air, one of two airlines that lost passengers and crew in recent crashes involving the 737 MAX, has lashed out at Boeing's handling of the accidents as the potential.. 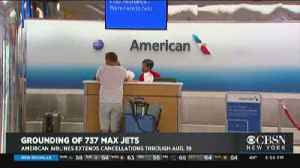 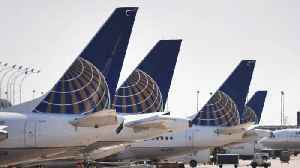 Normally, U.S. airlines compete to sell tickets and fill seats during the peak summer travel season. 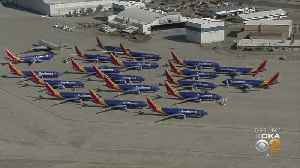 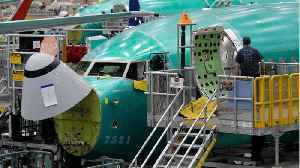 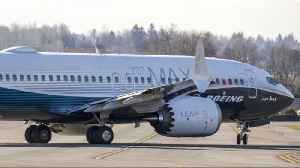 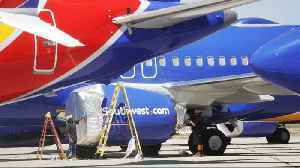 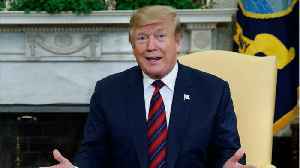 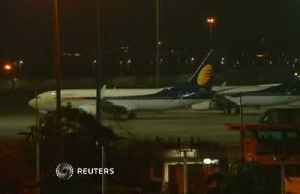 But operators of the grounded Boeing 737 MAX are facing a different problem: scarce planes and..
U.S. President Donald Trump on Monday urged Boeing Co to fix and "rebrand" its 737 MAX jetliner following two fatal crashes, while the planemaker said it was brainstorming with airlines over other ways..
Boeing Co has started brainstorming with its airline customers over ways to win back public trust in the 737 MAX brand, with pilots expected to play a pivotal role in the process, an executive told.. 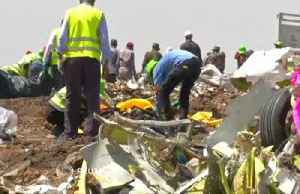 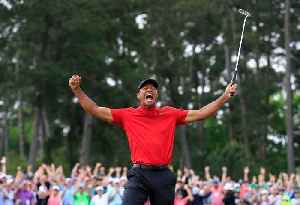 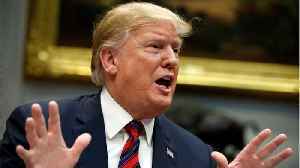 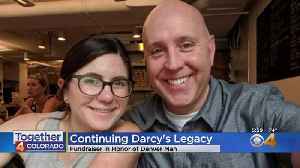 The model has suffered two deadly crashes in a matter of months, the first last October in Indonesia with the death of all 189 people on board and then in Ethiopia on March 10, killing all 157..
U.S. President Donald Trump on Monday urged Boeing Co to fix and "rebrand" its troubled 737 MAX jetliner following two fatal crashes even as U.S. regulators continued to work with the planemaker and..
American Airlines has extended the cancellation of its Boeing 737 Max flights until August 19 due to the indefinite global grounding of the plane model, the company has announced.